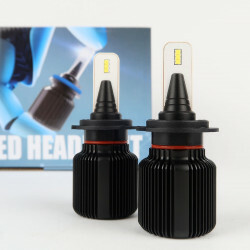 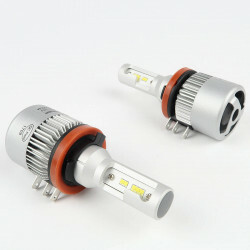 This LED bulb kit is designed to replace the Angel Eyes or DRL of your BMW vehicle. 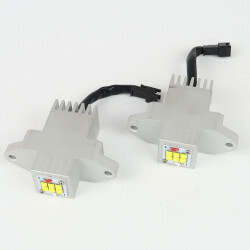 100% Compatible with listed vehicles. 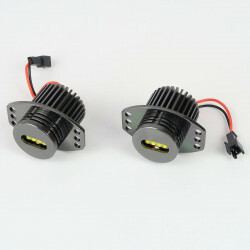 This Angel Eyes LED kit replaces the original daytime running lights of your BMW without any modifications for greater power. 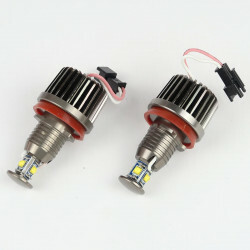 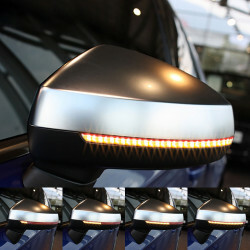 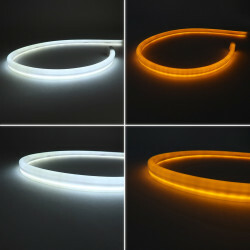 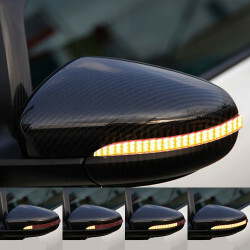 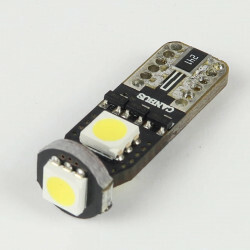 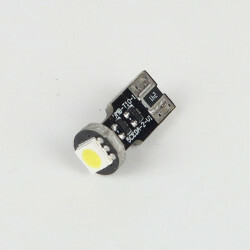 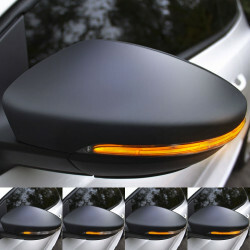 This Angel Eyes LED Kit is designed so there is no error display on the dashboard. 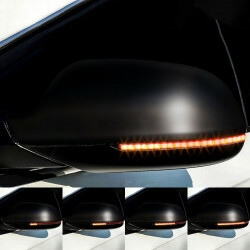 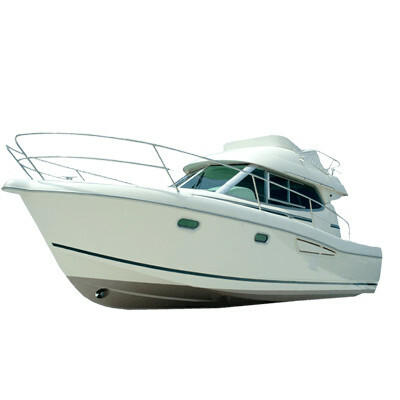 The built-in anti-error system is specially made for your vehicle. 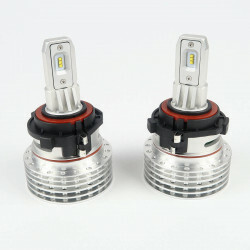 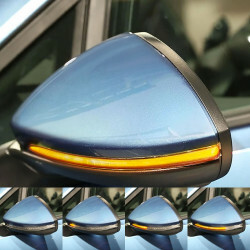 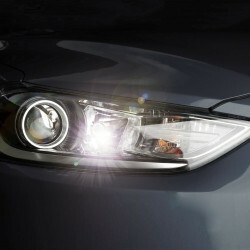 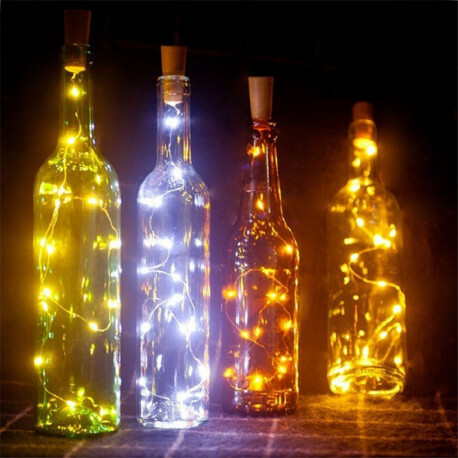 On BMW vehicles, there are two rings per headlight but only one kit is sufficient because thanks to a mirror effect, the two rings are lit by a single bulb. 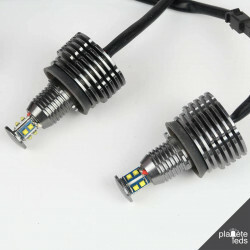 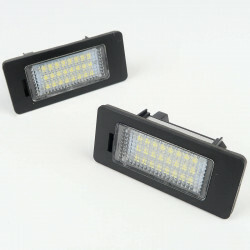 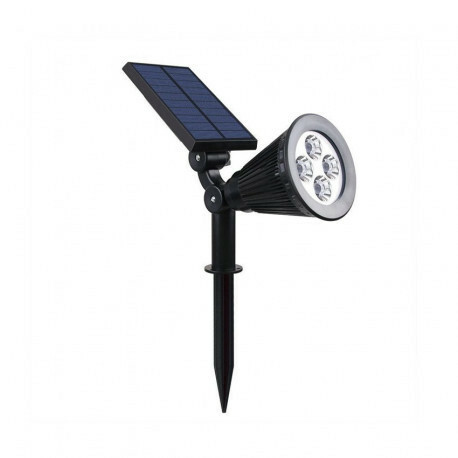 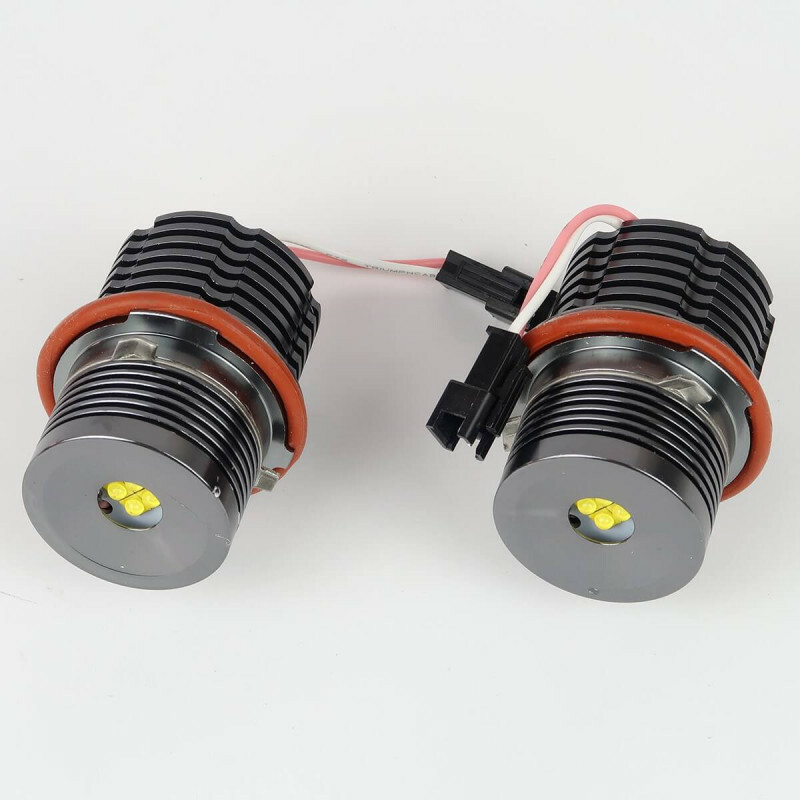 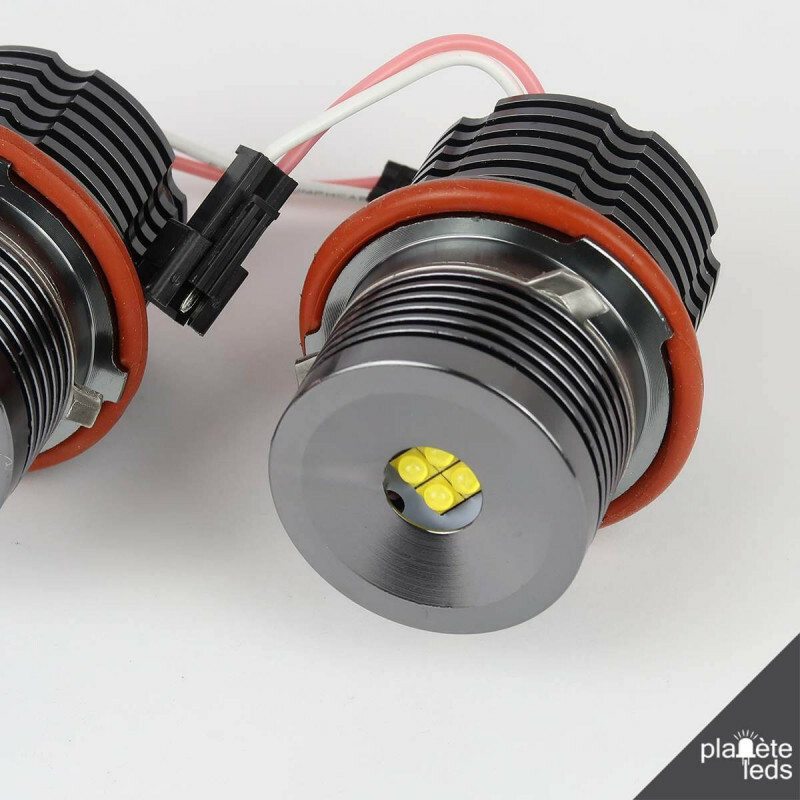 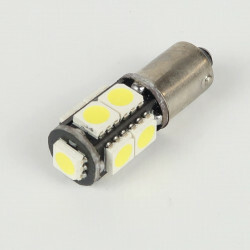 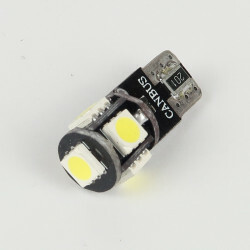 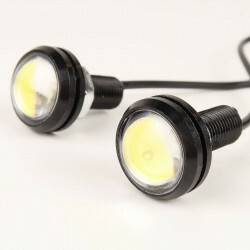 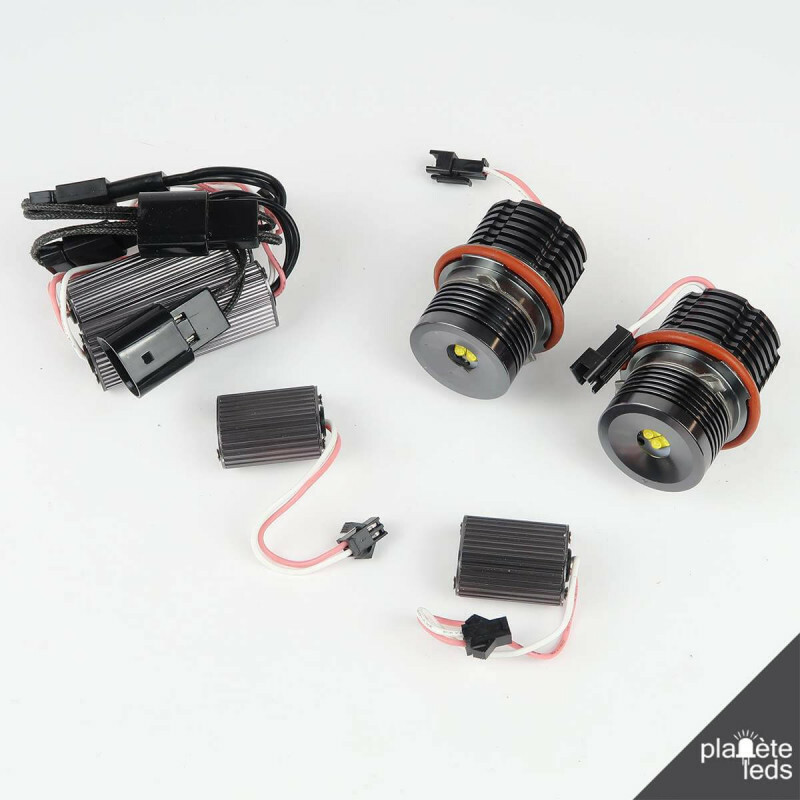 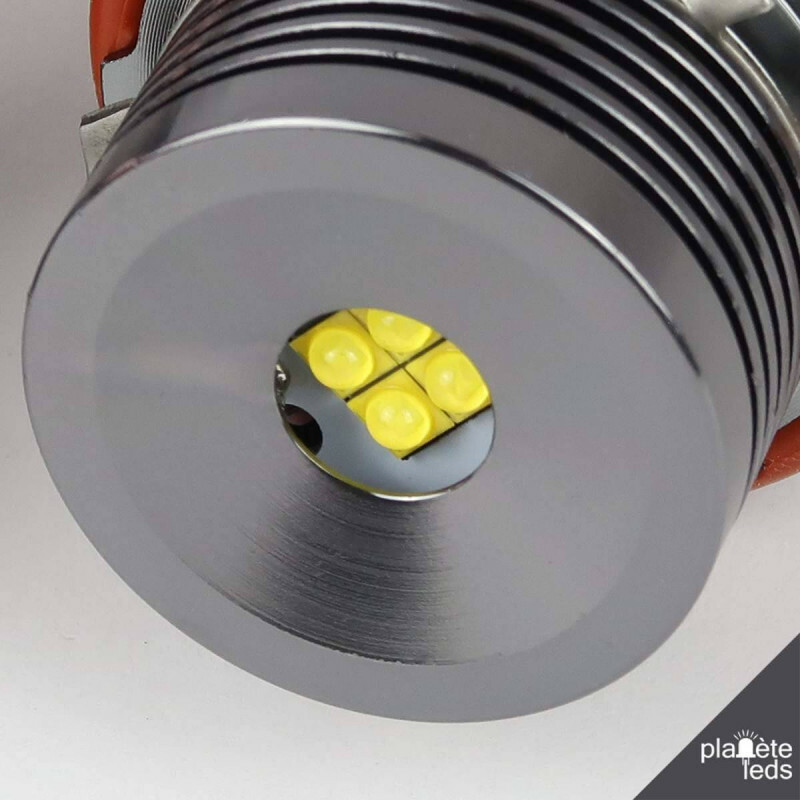 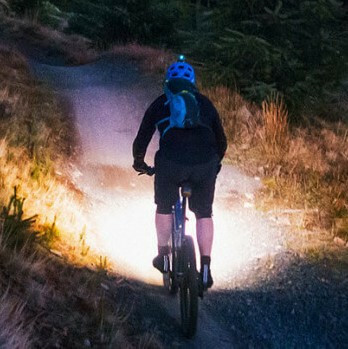 This Angel Eyes LED kit includes two bulbs with connectors compatible with your vehicle.